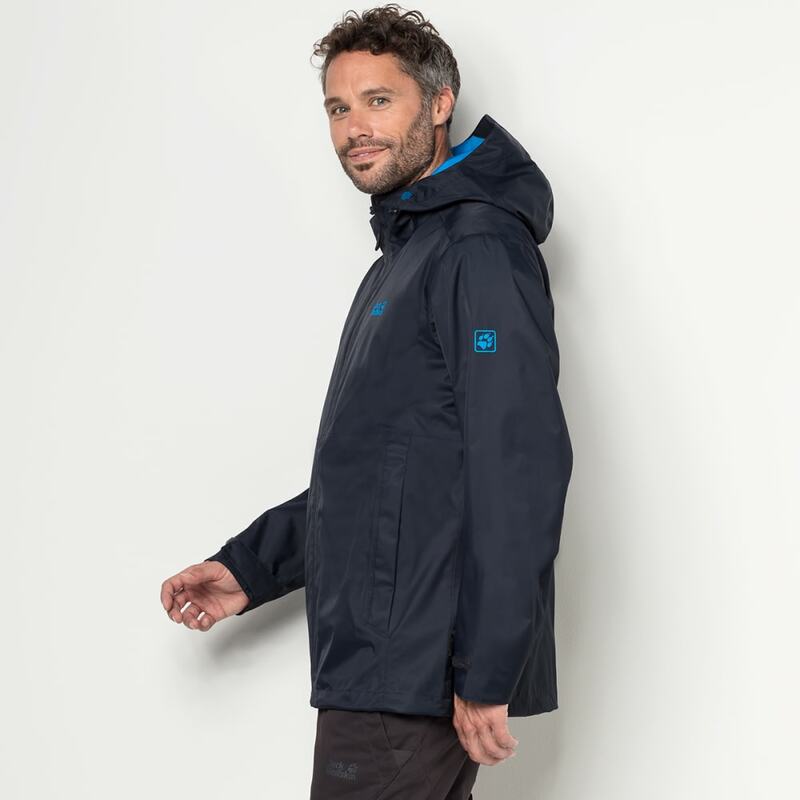 Grey clouds or blue skies – with the Arroyo, it doesn’t matter what the weather is like. 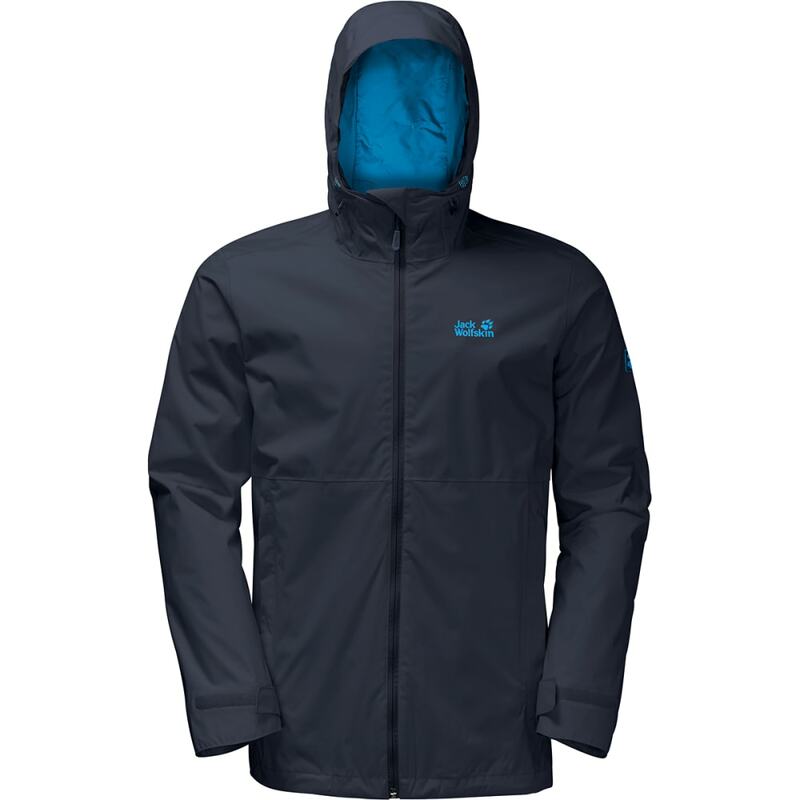 This is a simple, no-frills jacket offering typical TEXAPORE weather protection and comfort. 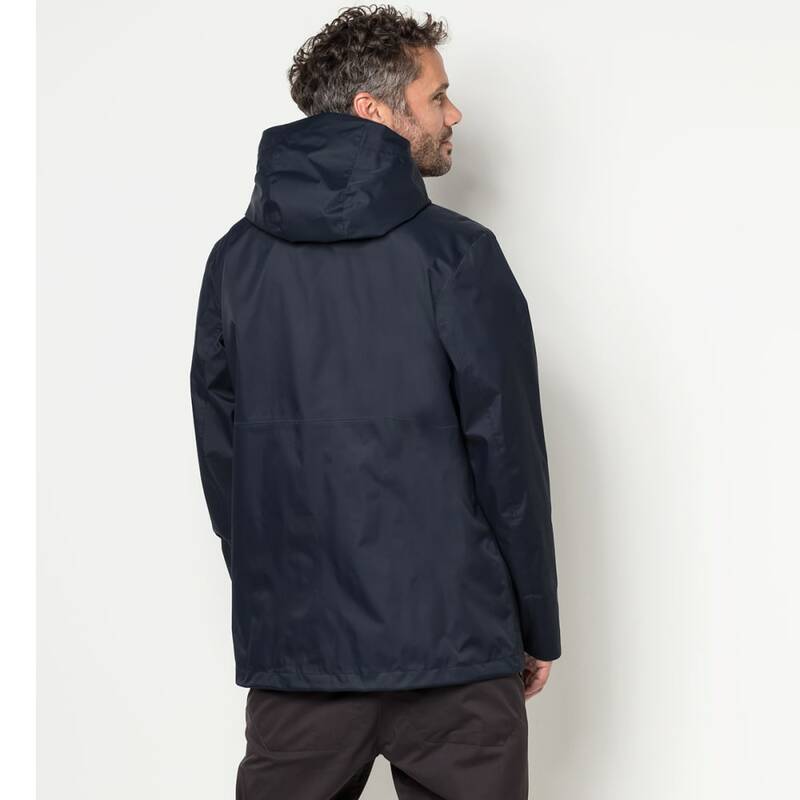 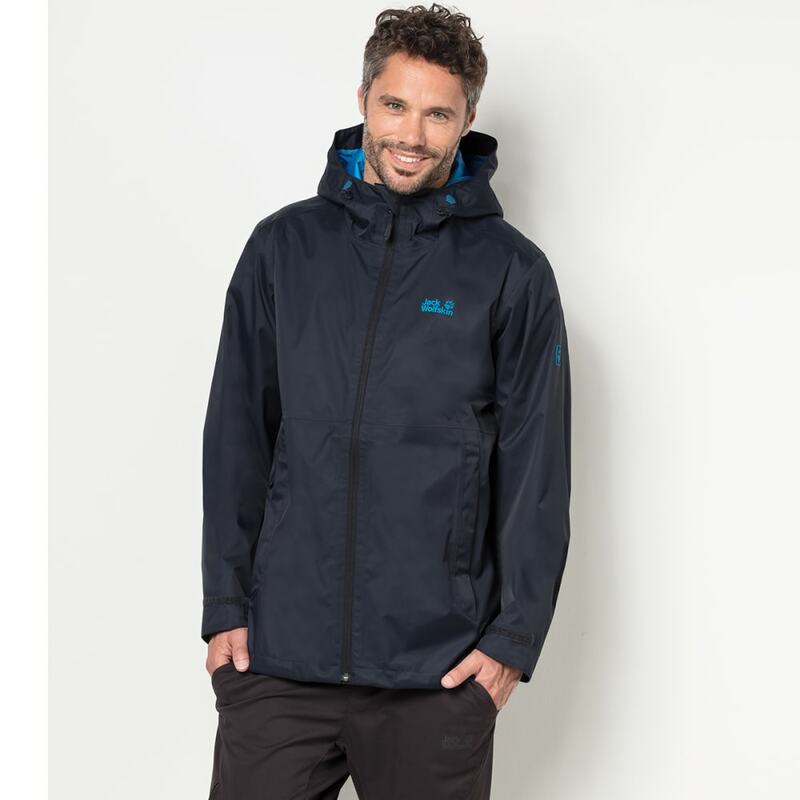 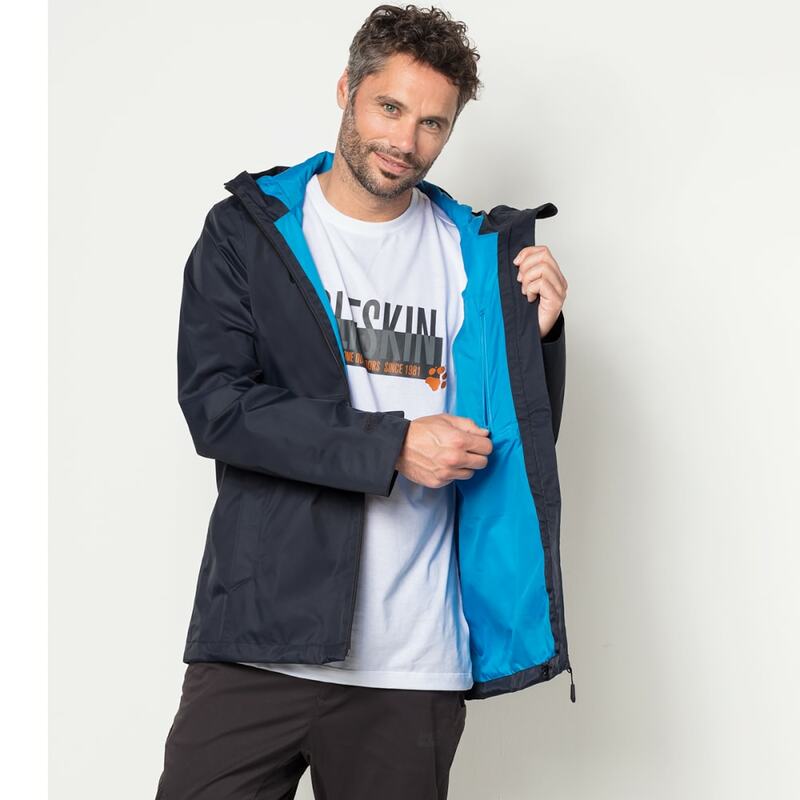 The SMOOTHLIGHT outer fabric is very soft and supple, which means you can enjoy the countryside in comfort.